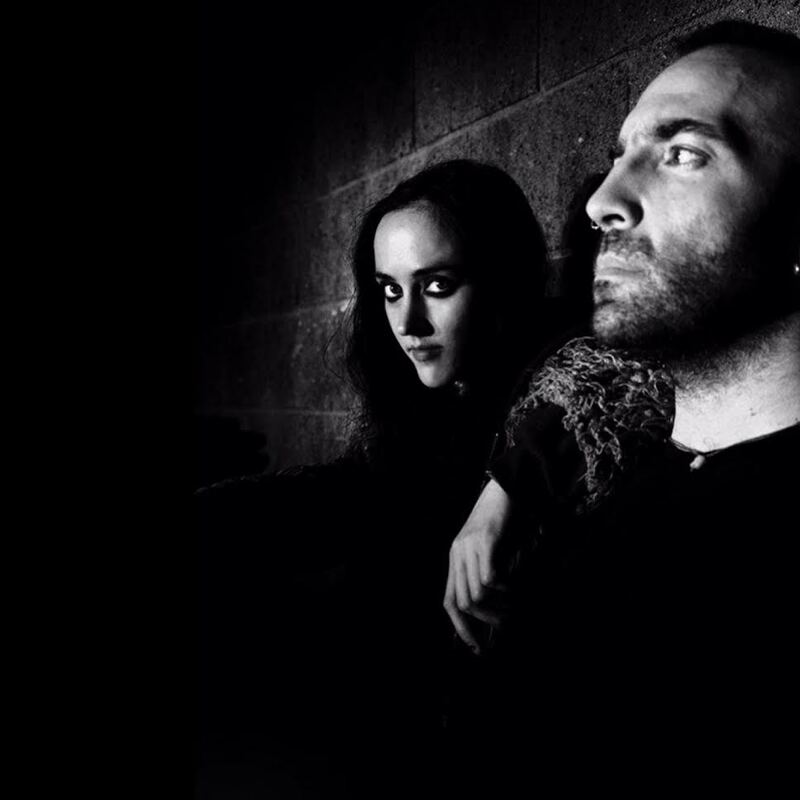 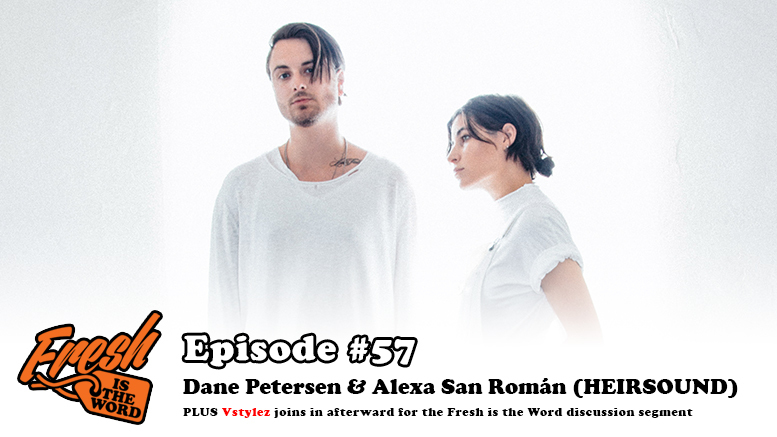 The Los Angeles-based alternative pop duo Dane Petersen & Alexa San Román, known as HEIRSOUND, are the guests on this week’s episode! 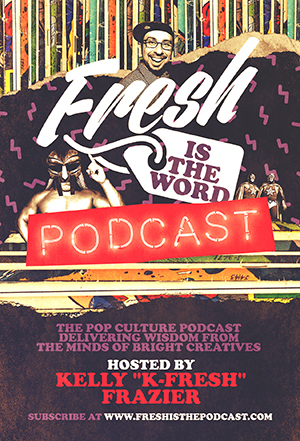 They are in the middle of releasing their three volume Layers EP collection and we talk about the making of the EPs along with the decision of breaking it up into the volumes. 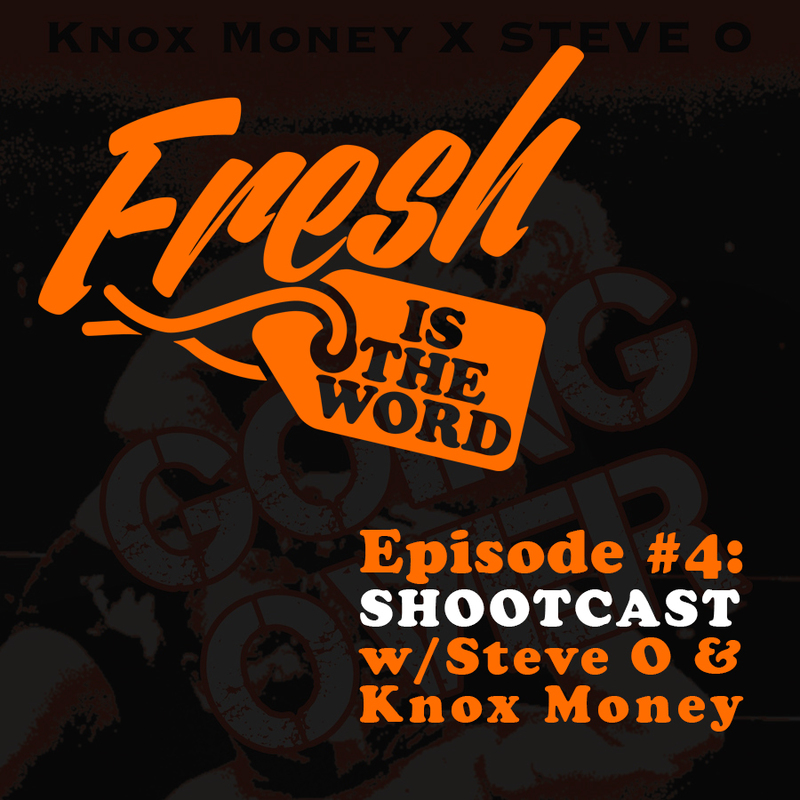 Afterward, Vstylez joins K-Fresh on the discussion segment of the podcast to talk about the Floyd Mayweather vs Conor McGregor fight that is now official for August 26th in Las Vegas along with other news in the world of MMA and pro wrestling.